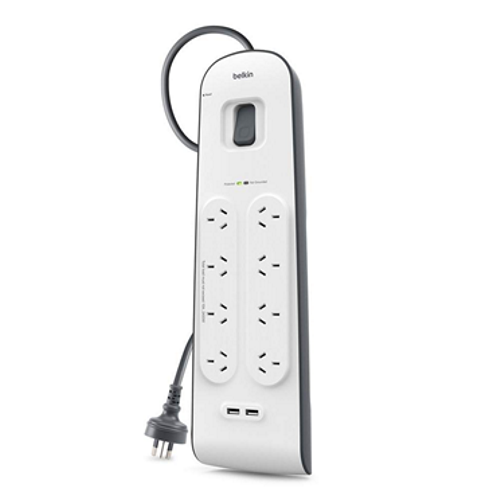 Have a question about the Belkin Belkin BSV804AU2M 8 Outlet Surge Board with 2 USB Ports, 2M Cord? 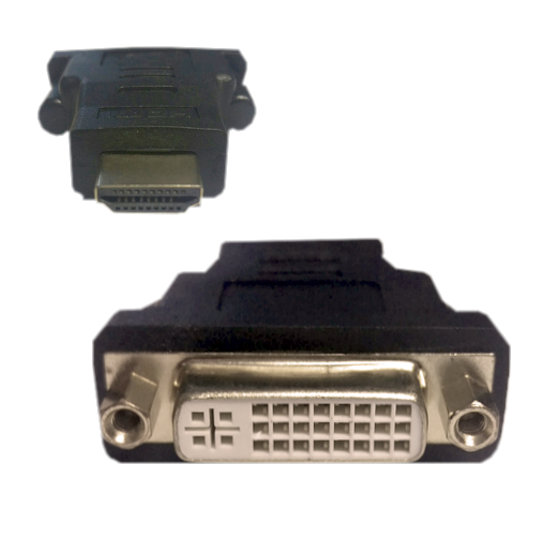 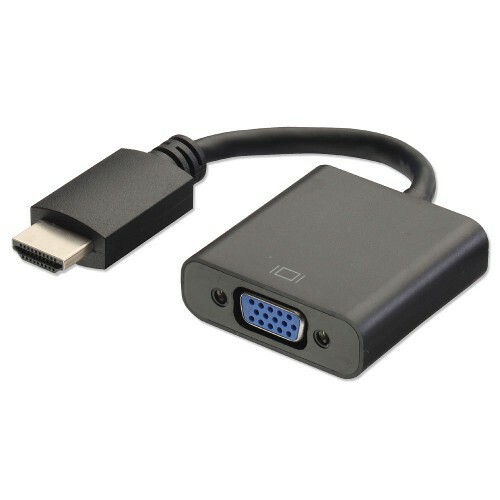 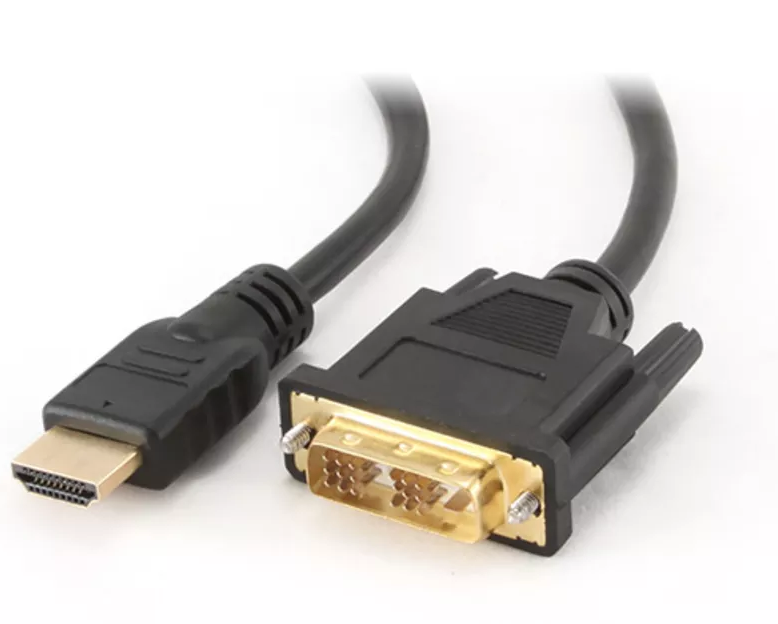 HDMI to VGA Converter Plug and Play. 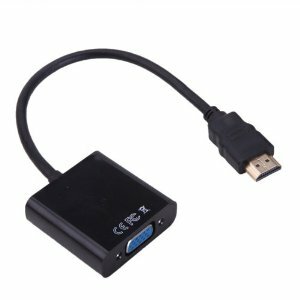 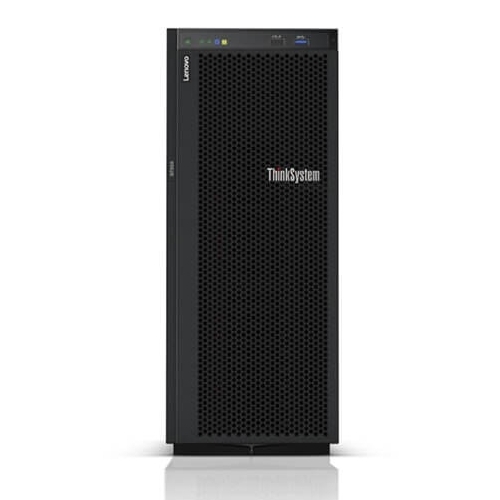 No external power required.